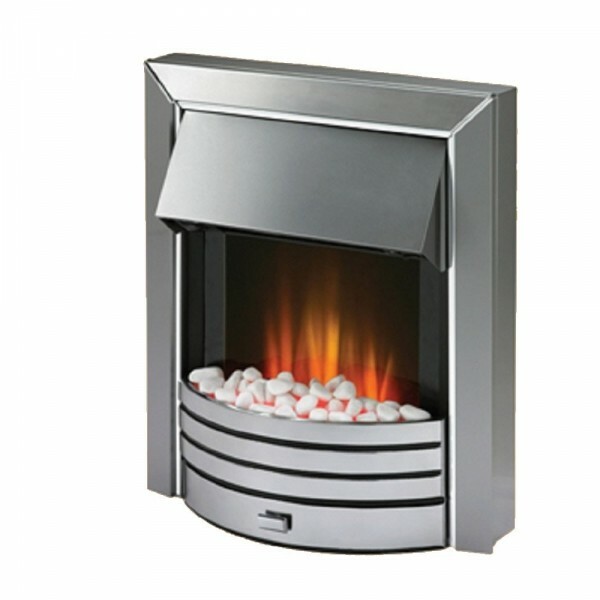 Product information "Dimplex FPT20 - Freeport Opti-flame Fire"
Dimplex Freeportis an elegant inset electric fire featuring the Optiflame LED low energy effect with real coal and white pebbles fuel bed options. It is ideally built to be positioned into a 16” and 18” fireplace openings along with conventional flues. The exclusive Optiflame effect can be utilized without the help of the 2 heat settings in this contemporary fire. It has fan heater giving 2kW heat output also features thermostat while consuming only 7 watts of energy. 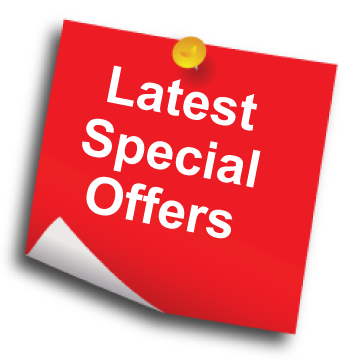 Related links to "Dimplex FPT20 - Freeport Opti-flame Fire"
Customer review for "Dimplex FPT20 - Freeport Opti-flame Fire"